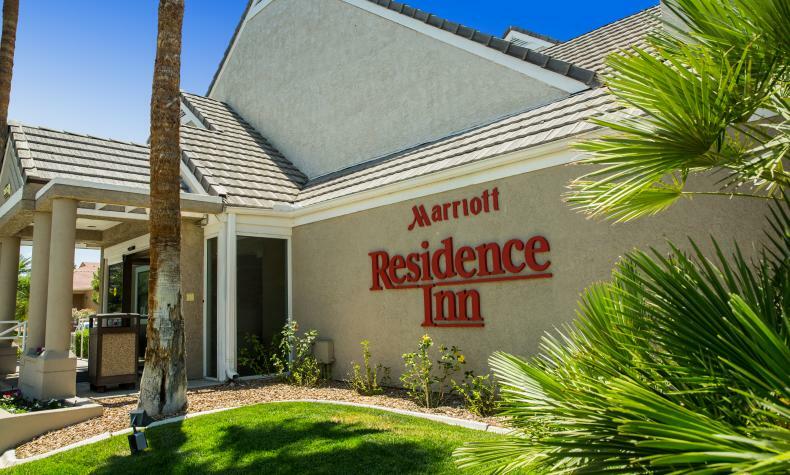 Across from the Las Vegas Convention Center, the Courtyard by Marriott has it all for business travelers: free Wi-Fi, in-room coffee service, mini-fridge, work desk, ergonomic chair, two-line data-port telephone w/voicemail, and complimentary newspaper. The lobby has cellphone chargers, fax machine, printer, laptop stations and a small meeting table. The Bistro has breakfast and dinner options. There’s an exercise room, outdoor swimming pool and whirlpool. The Vegas Strip is also just a half-mile away.